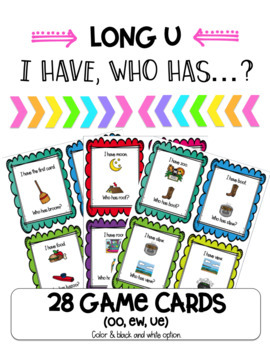 I Have, Who Has Game-Long U is a fun and interactive game you can use in your classroom to teach, reinforce, and review the long u word skill. 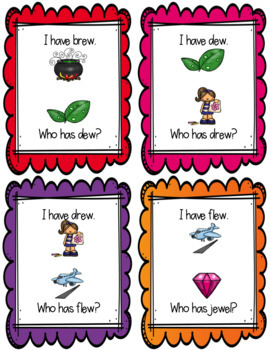 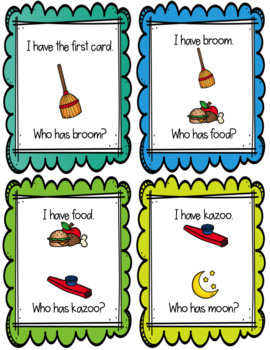 This activity is great for whole group, small group, or reading centers! 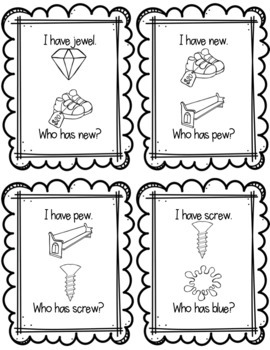 Bonus: Because your time is so important, this activity is super easy-prep and also comes with a black and white option.